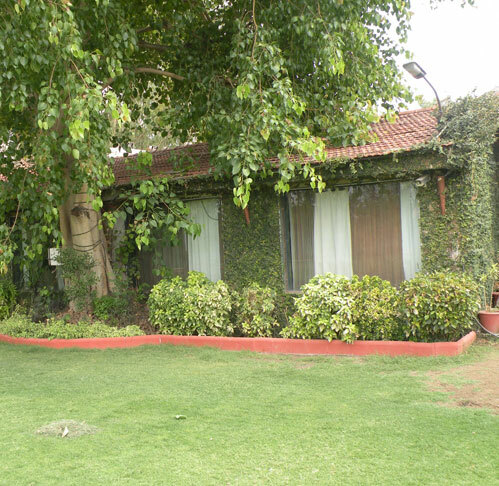 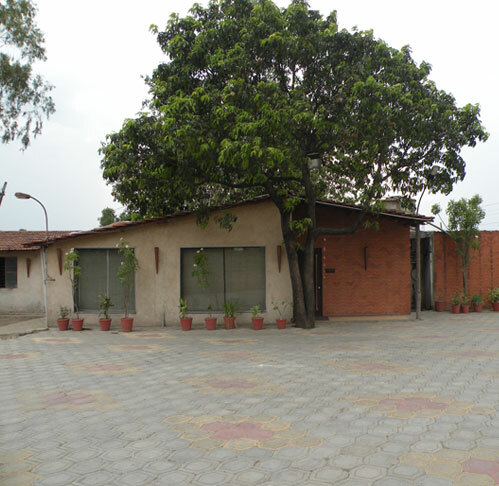 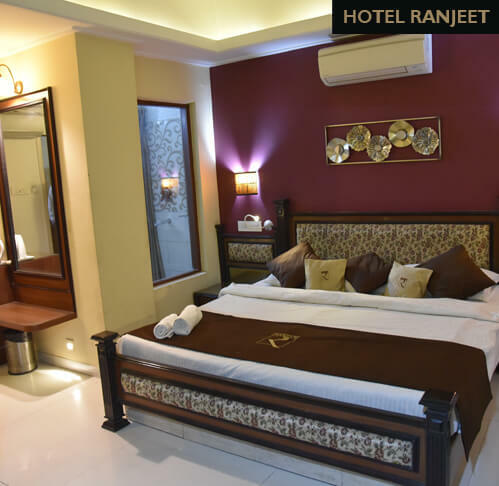 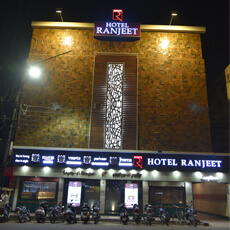 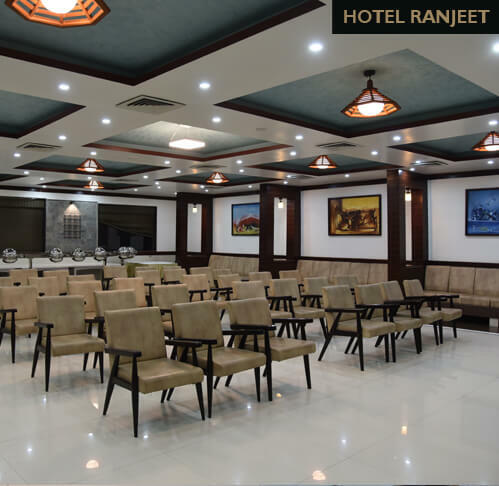 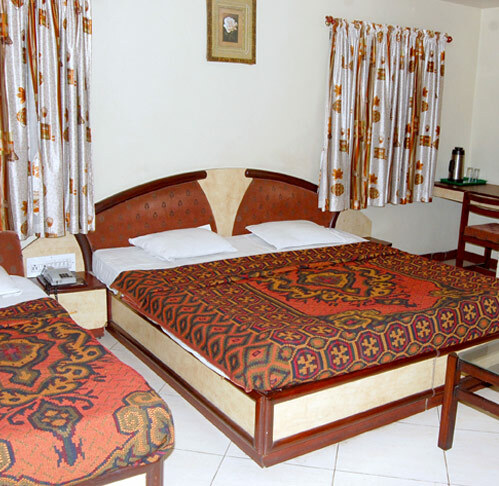 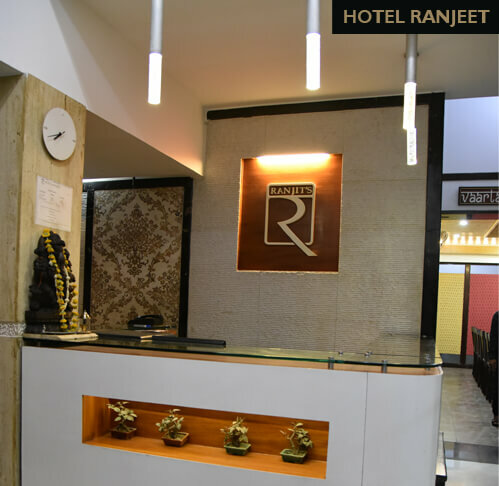 For over four splendid decades Hotel Ranjeet, is a name established in our hearts as a synonym to hospitality, creativity, uniqueness and exquisiteness in taste and service. 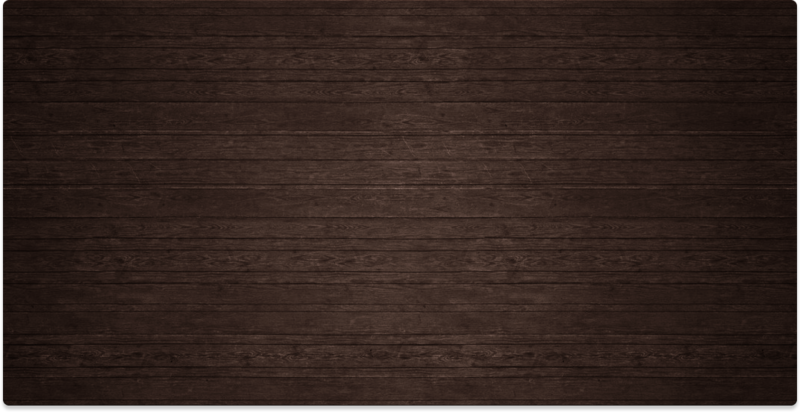 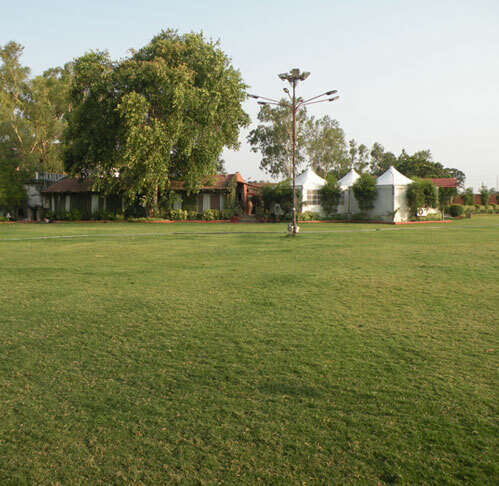 It has successfully and with ease, retained this place, untouched by time. 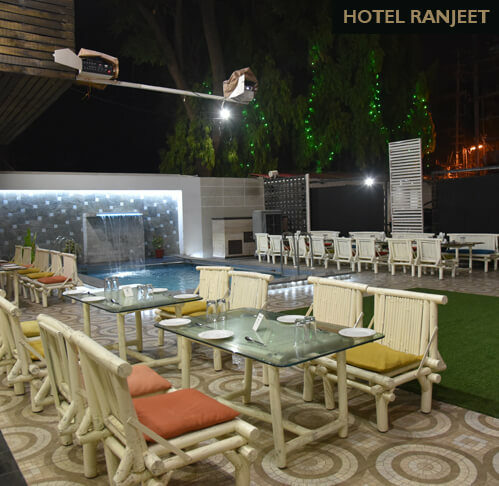 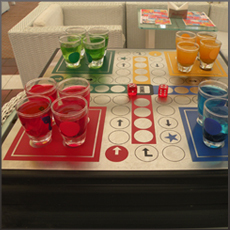 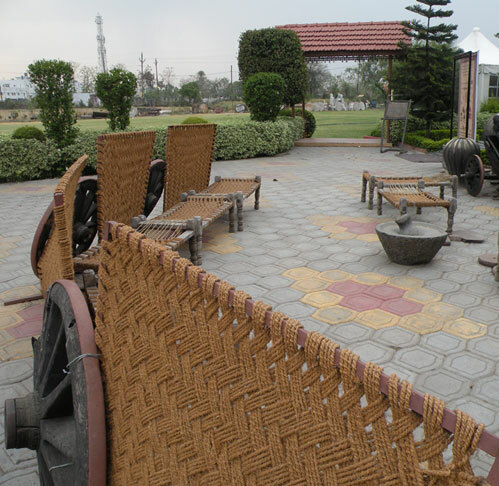 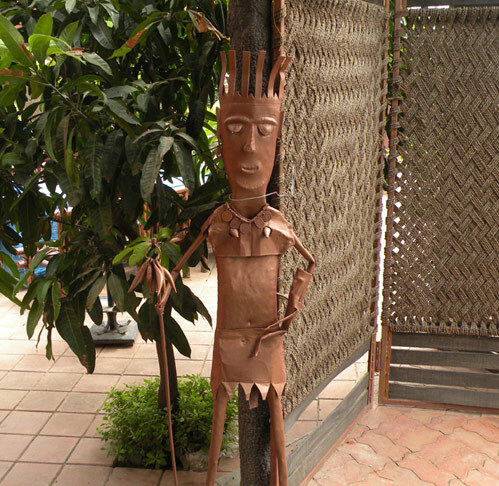 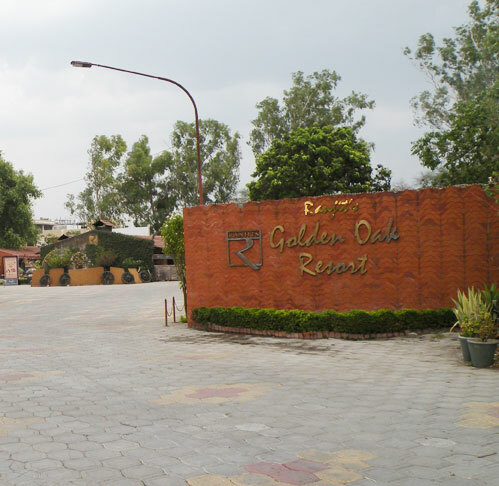 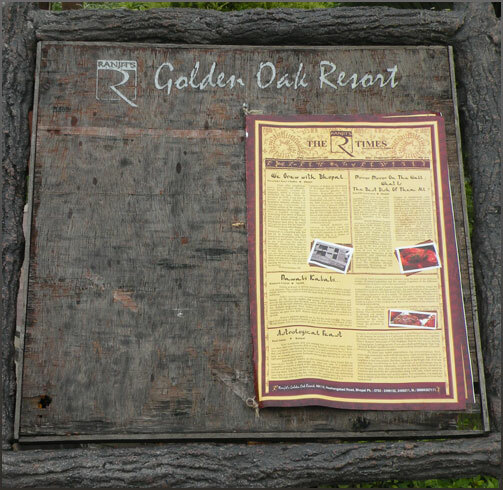 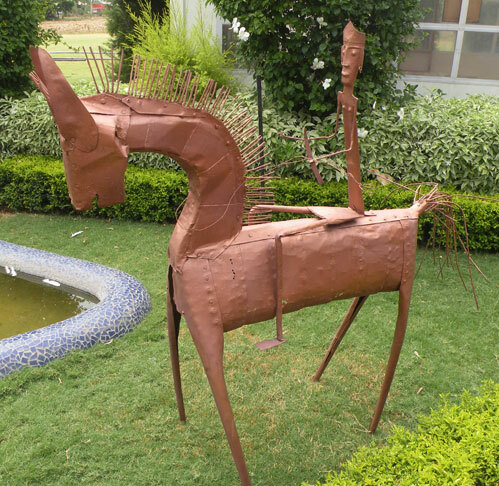 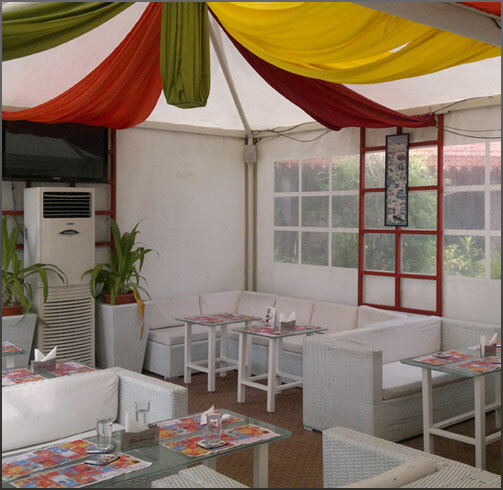 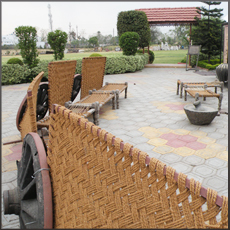 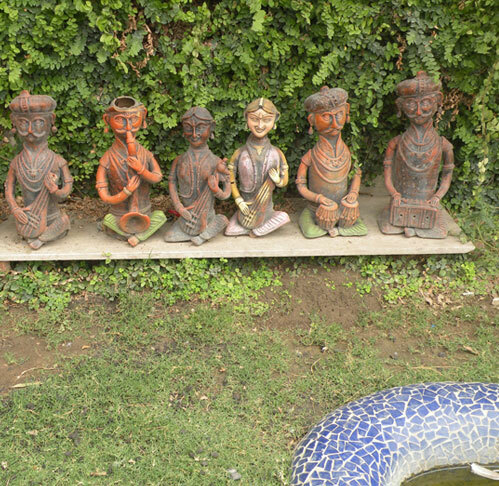 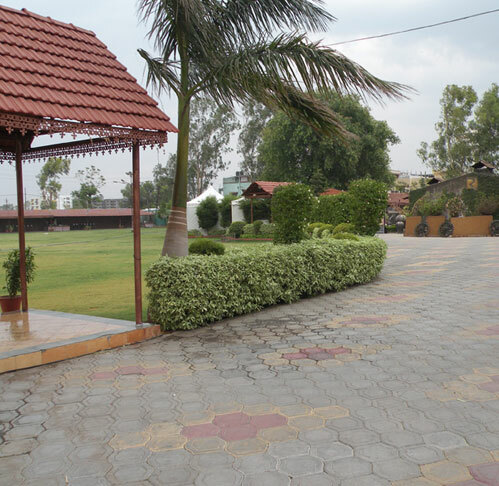 Since its inception in 1970, it has been a pioneer in various spheres of hospitality industry, whether it is introducing Continental and Chinese cuisine or the concept of outdoor catering; bringing alive your parties, big or small; organizing various events and of course a comfortable stay when you are visiting Bhopal or entertaining your guests.